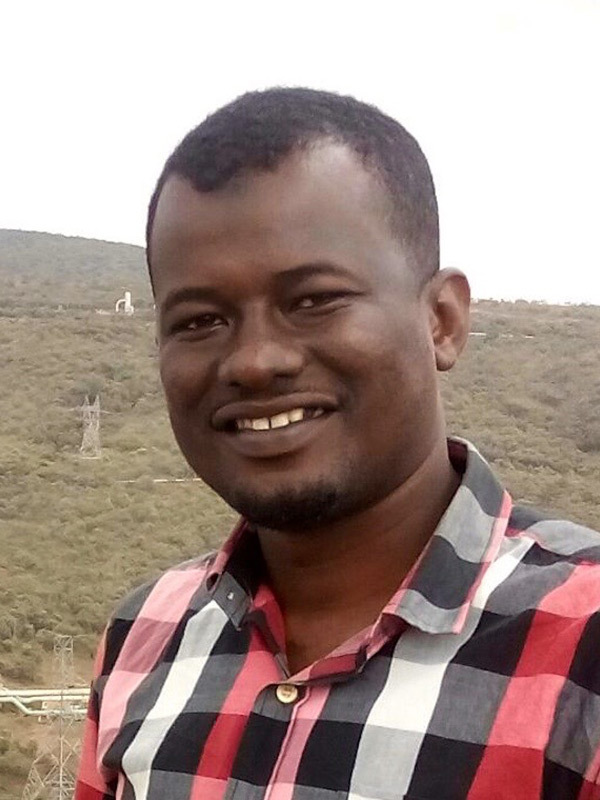 Saidi Salim is a Senior Community Environmental Legal Officer at Natural Justice, based in Lamu County in Kenya. He supports community members affected by development projects by providing legal training and advice on how they can claim community and environmental rights. Said graduated from the University of Nairobi with BSc in Microbiology and Biotechnology and holds a Master degree in Environmental Science.